Home beauty dailythings Diet fact fitness Food Health & Wellness Health and Wellness Interesting knowledge Nutritions recent slider trendingpost You never imagined that drinking lemon water in the morning could be doing this to your health !! I read in Trendingpost about Lemon water by Richa which I thought I should share with you and it is very important to know the benefits as well as the disadvantages of Lemon water. From television adverts to hoardings and even health mags, if there has been one wonder tip we have been hearing it has to be drinking a glass of lemon water in the morning. Lemon water is seen as an elixir, a sort of health miracle tonic that can keep infections at bay while helping you meet your goals for weight loss. Yes, there have been many benefits associated with lemon water, but then before you start drinking it daily make sure you know that this has its own side effects as well. To begin with, you need to know that lemon juice is purely acidic in nature. Since this is a citrus fruit you cannot expect any better. Therefore, individuals who are prone to sensitivity of the stomach must avoid it as much as possible. This could cause you to experience a burp-iness around the day and also cause a pukish feel if you consume too much of it. Make sure that you avoid having lemon water on an empty stomach if you have a sensitive stomach. In addition, lemon juice or lemon water is often applied to the external areas of the skin to erase marks from acne or even deep set tans. While this works for many cases, some people often find scars or patches on the screen after application of lemon water. Again, despite being a popular traditional pick for medicinal purposes, lemon water or lemon juice mixed in water can actually cause minor and major health issues. 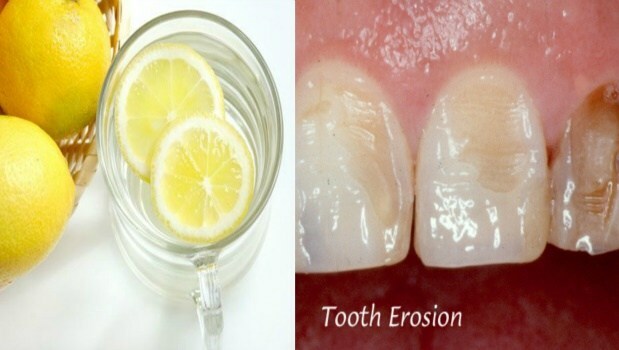 Having too much lemon water and similar acidic drinks could result in tooth erosion. 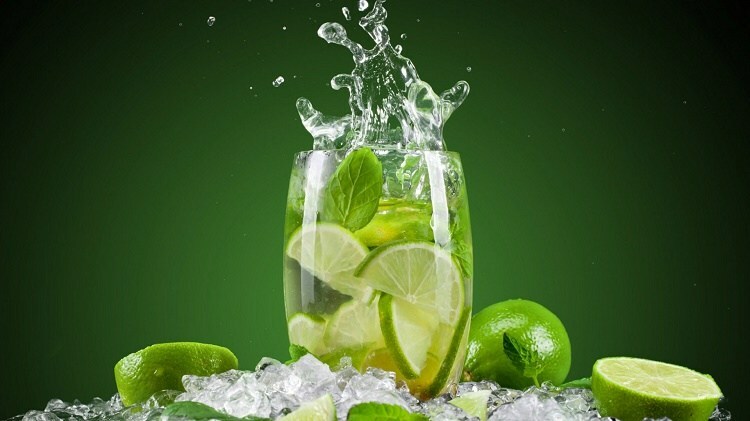 The acidic nature of lemon water can actually cause the upper coating or the enamel of your teeth to erode. 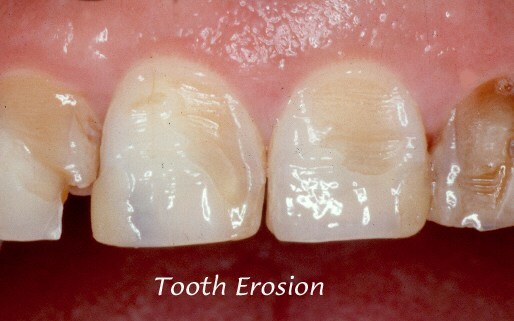 Tooth erosion has graver effects such as causing sensitivity of the gums and weaker tooth roots. Therefore, lemon water can actually mess up with the strength of your teeth. When having this magic drink, make sure you restrain the quantity. Too much of lemon juice can actually irk up the mucous membranes that can also cause a sore mouth.